A murder investigation has been launched after a Romanian man who was seriously assaulted in Co Down died from his injuries. 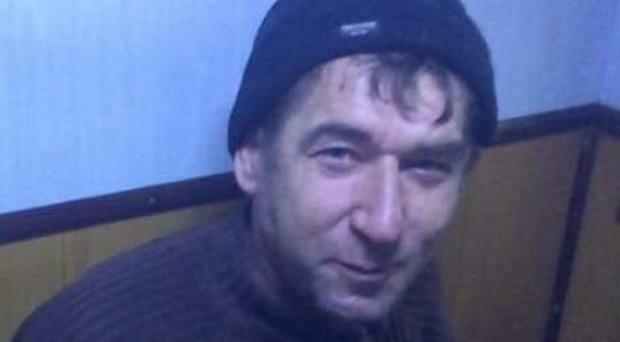 Police have named the victim as 45-year-old fisherman Stefan Zait from Romania. It is understood he had lived in Northern Ireland for six years. He was seriously assaulted by a man in Ardglass just before 11am on Tuesday morning. Detective Chief Inspector Eamonn Corrigan said: “Sadly Stefan Zait died this morning from the serious head injuries he received during a brutal and senseless attack in broad daylight on Tuesday morning. “I am now seeking information about his murder. "I would like to hear from anyone who witnessed this violent incident during which Stefan sustained fatal injuries. He was attacked between 10.30am and 11am near the Downpatrick Road and Strangford Road in the village. “These are main roads in Ardglass and I would particularly like to hear from anyone travelling on buses in the area at the time who may have witnessed the assault or any motorists who may have captured the incident on their dashcams. A 23-year-old man was arrested in relation to the incident a short time later but has since been released on bail pending further police enquiries. A 20-year-old man arrested last night remains in police custody where he is currently being questioned by detectives. SDLP councillor Colin McGrath said: “I want to offer my sincere condolences to the family of this man who has now passed away in the most tragic circumstances. Anyone with information should contact detectives on 101 quoting reference number 377 22/05/18.